I wanted to let all of you know that my book My Life Journey With Autism is now available on Amazon.com, Createspace.com, BarnesandNoble.com, BooksAMillion.com, and where books are sold. My Life Journey With Autism takes you on a journey into what’s like to live everyday life with autism. Please tell everyone that you know about my book and when you order your copy online, please leave a review. My book trailer for My Life Journey With Autism is on Youtube for anyone to check out and feel free to leave a comment. Many autistics are sensitive to changes in temperature. That can be a problem in colder seasons and climates, when you’re constantly moving between the warm indoors and the freezing outdoors, alternatively sweating and shivering. 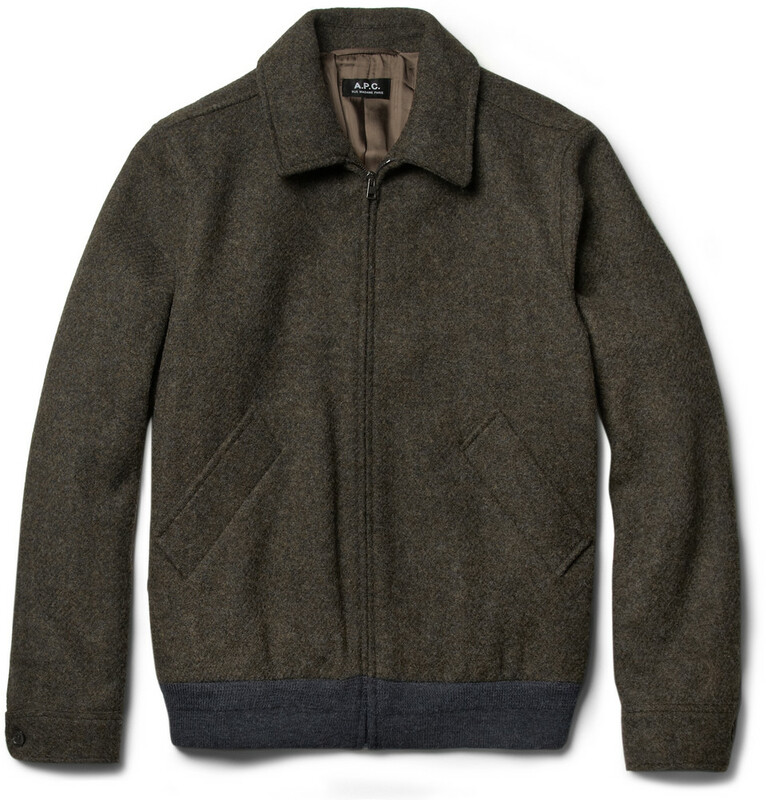 I’ve found a wool felt jacket to be the most comfortable outerwear for such times. Felt is made by pressing fibres together, not by weaving. As a result, warm air is trapped between the fibres, while moisture (such as perspiration or rain) evaporates easily through them. Felt is also a relatively light material, which helps with comfort too. This October Marvel is joining STOMP Out Bullying with a number of variant covers for their titles Rocket Raccoon #4, Guardians of the Galaxy #20, Avengers #36,Inhuman #7, Hulk #7, Captain America #25, Legendary Star-Lord #4. This is all to support National Bullying Prevention Month, something that has been on everyone’s mind even more after the awful events of last week.